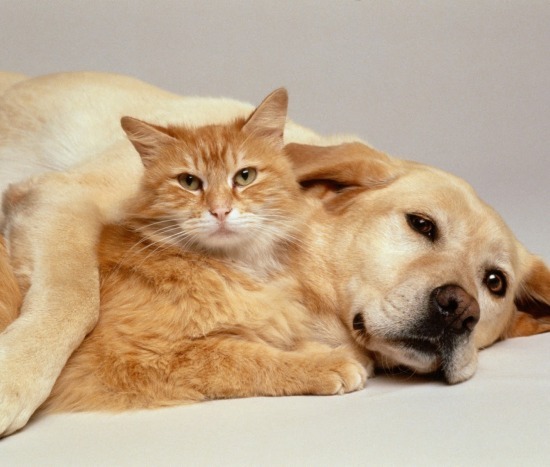 Home CATS How To Take Care Of Your Kitten After Getting It Home? How To Take Care Of Your Kitten After Getting It Home? Kitten care is very necessary for a future healthy cat. If you want a healthy and lovable cat in the future, you should take care from the baby stage. Proper training and caring of the kitten will get you a calm and lovable cat in the future. When bringing the kitten home the age should be 10-12 weeks, not parted from its mother before 12 weeks of age. 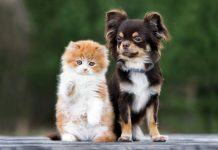 This is the first important kitten care, as the kitten develops a self immunity system while it is with its mother [Factors to consider before buying kitten]. Before selecting a kitten, look for some basic qualities in the kitten such as clear and bright eyes without any discharge. Ears should be in pale pink and free of odor and redness. The mouth should smell fresh and gums should be pink color. These are the signs of a healthy kitten. 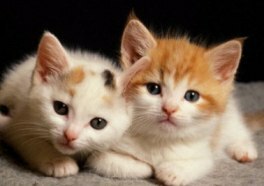 So, by following certain measures in the kitten selection, you can cut down the unnecessary kitten care regarding the health disorders [Cat health basics]. Interaction with kittens: As the kitten is away from its mother, it needs proper care and attention of the owner. Interact with the kittens frequently and never leave kitten alone for long periods. The more time you spend for your kitten care, the more it gets to you. Animal Health Newsletter published a statement that spending 20 minutes with your kitten can develop a greater bond between the kitten and the owner. So, make out some time and make sure to give your affection and attention to the kitten. Playtime: As you allot a separate schedule in the kitten care for playing, you will develop the kitten to have socialized behavior. It may be fun for you to play with your kitten but the playtime is important for a healthy development for the kitten. 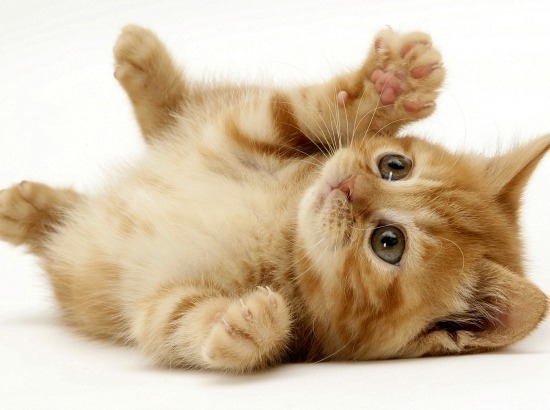 By having a playtime, the kitten can develop strong muscles and socialized behavior too. Kittens are not aggressive and mingle very easily with strangers. So, by introducing the kitten to new people, you are socializing the kittens to humans and developing a socialized cat. Kittens must be introduced to children and vice versa, if proper understanding is not developed between them, the kitten may reject the company of children as it grows into a matured cat. 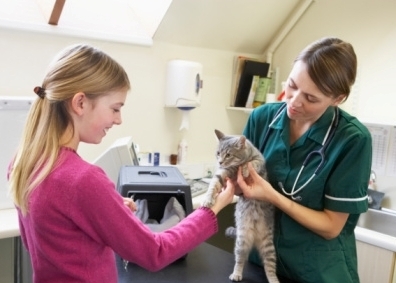 Visit the vet: As soon as the kitten is with you, visit a vet. Never neglect the visit to vet, regular visits to the vet provides the kitten with a healthy start. All kittens should be vaccinated from deadly diseases to avoid the risk of diseases. Grooming: The most important kitten care is proper grooming, as many tend to neglect the importance of kitten grooming. The grooming is preferred for cats, but to establish proper grooming habits for the cat, kitten grooming is also important. As the kitten gets accustomed to the grooming habits, mature cat grooming is easier. Diet: Till the kitten is with its mom, it is fed with mother’s milk. Once the kitten is separated from the mother cat, it needs special care and attention. Many feel that milk is the best food for kittens, but milk other than mother’s milk can develop diarrhea and constipation in kittens. Pet stores contain special kitten food, dry and canned food. 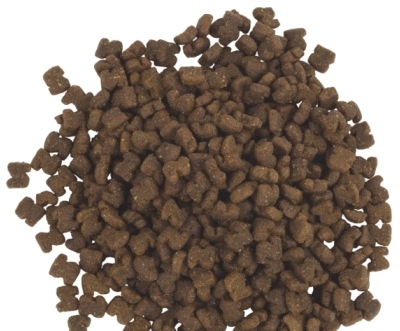 Never feed the kitten with adult cat foods, stick to special kitten foods at least up to 10 months. Litter box training: Many ignore the litter box training at the kitten stage. But, to make the cat follow proper litter training, kitten litter training is important. Use plastic or enamel litter boxes and fill them with commercial cat litter. 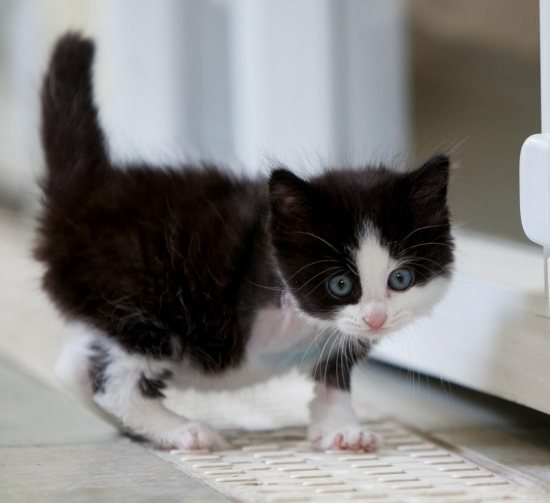 Recognize the litter timings and make the kitten sit on the litter box, follow this technique till the kitten gets used to the litter box. Maintain a hygienic litter box as the kittens never use spoiled litter boxes. Previous articleDog Health Care For An Energetic And Active Dog! Next articleClinch It Dog Collar – An Ideal Collar For Your Pooch!